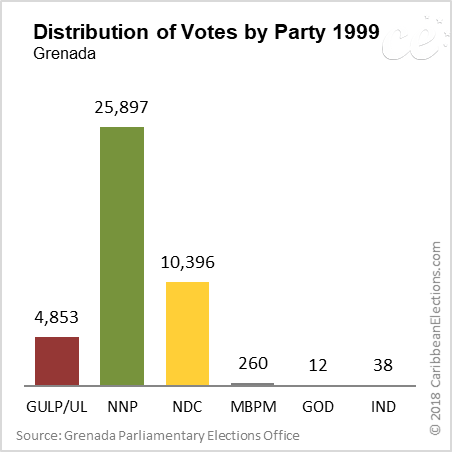 General elections for the House of Representatives had last been held in June 1995 and were thus not normally due for another 18 months. 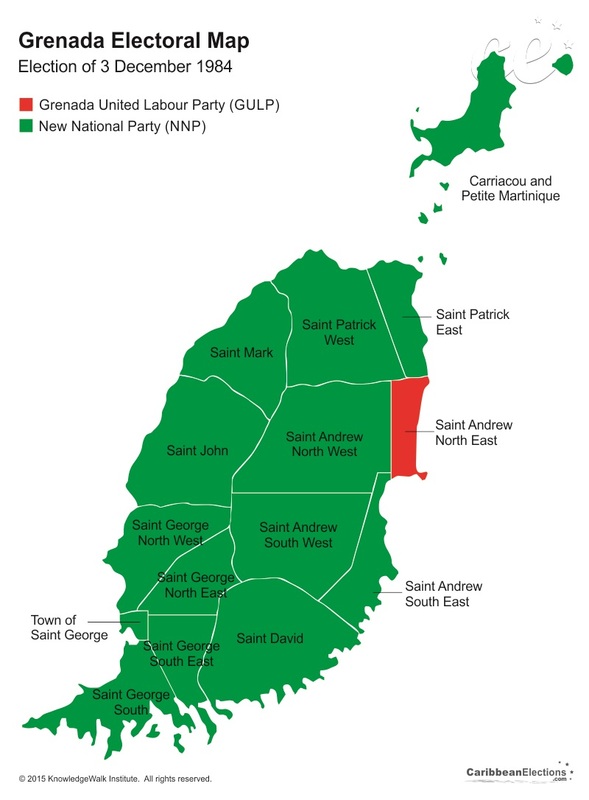 However, on 2 December 1998, Parliament was dissolved after the resignation of Foreign Minister Raphael Fletcher from the ruling New National Party (NNP), which left it with a minority seven of the House's 15 seats. 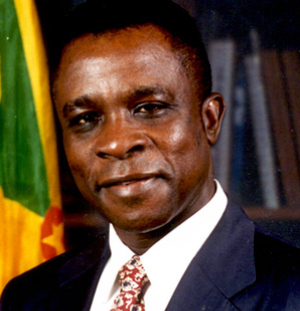 On 14 December, Prime Minister Keith Mitchell announced the January polling date. 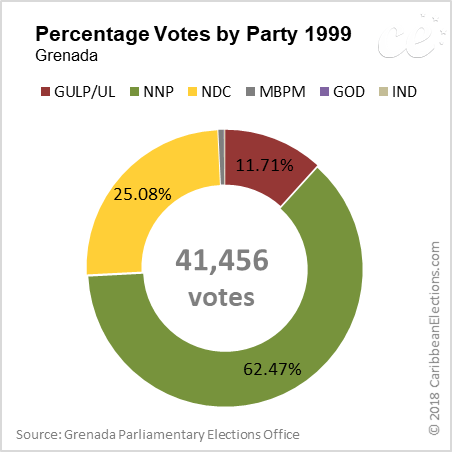 The 15 members of the House of Representatives were elected in single-member constituencies by first-past-the-post voting.There was no fixed election date in effect in Grenada at this time; hence, the choice of election date is the prerogative of the Prime Minister. A total of 48 candidates and five parties contested the election. 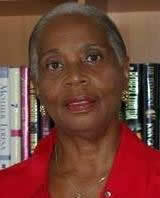 The slate included two independent candidates. 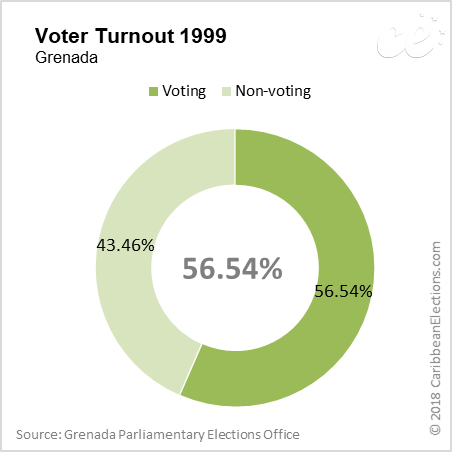 Grenada's economy is based largely on tourism and agriculture. In this context, Mitchell stated during the campaign that he wanted to continue infrastructure spending and attracting foreign investment to develop the country's facilities and create new jobs. 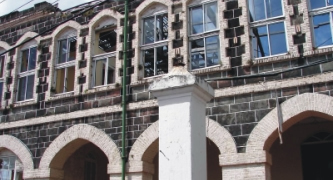 The opposition parties - led by the National Democratic Congress (NDC) of Joan Purcell and the Grenada United Labour Party (GULP)/United Labour alliance - accused the government of corruption and claimed that it was not paying enough attention to health care and abuses of power by the police forces. Polling day was monitored by observers from the Organisation of American States, who declared the voting process free and fair. 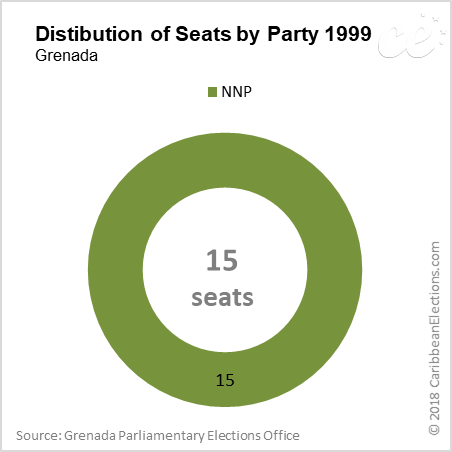 According to final results, the NNP had captured all 15 seats. It was the first time since universal adult suffrage in 1951, that only one party won all the seats in a general election here. The NNP also became the first political party to have been re-elected to office for a second straight term since the island obtained its political independence in 1972. In this context, Mitchell continued as Prime Minister and his new Cabinet was sworn in on 21 January. The first meeting of the new Parliament was held on Friday, 5 February 1999.